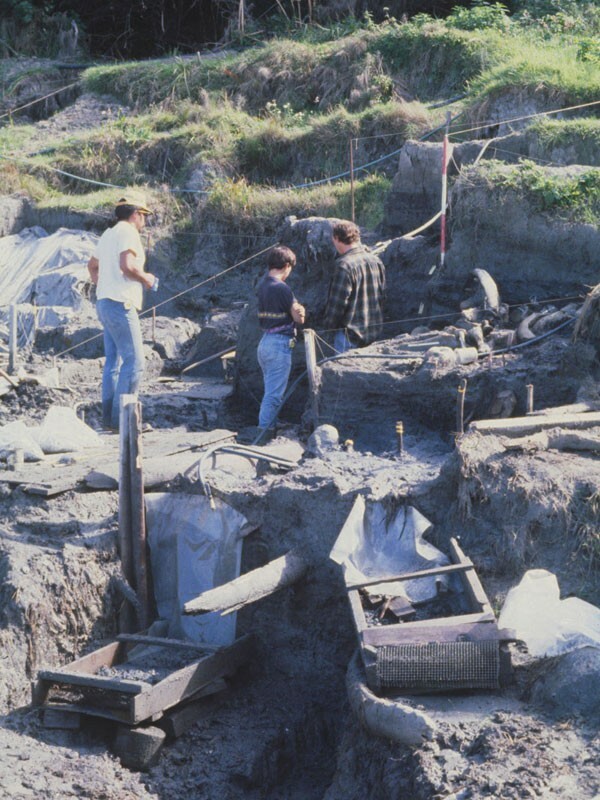 In the winter of 1969-1970 a storm caused the bank at the Ozette village location to slump, exposing hundreds of perfectly preserved wooden artifacts! 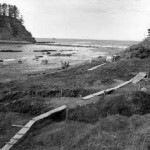 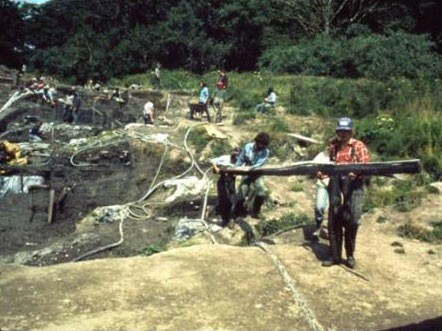 A hiker contacted the Makah Tribe, then the Tribe phoned Washington State University, and in April 1970, some two months after the storm, excavation of the Ozette Archaeological Site began. 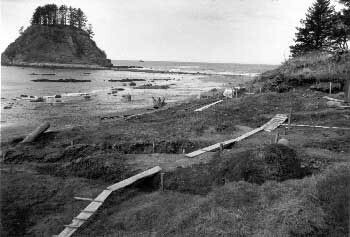 Makah oral history told of a “great slide” which buried a portion of Ozette long ago. 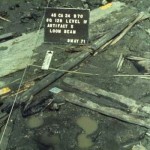 Archaeologists collaboration with the Tribe proved this oral history correct. 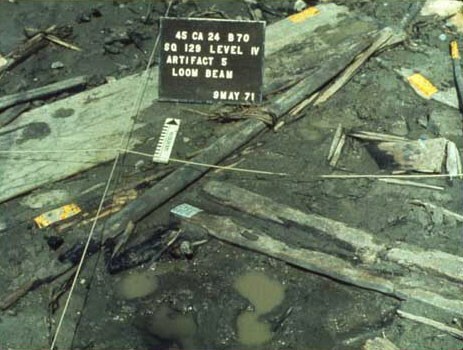 Radiocarbon dates demonstrated that a slide some 500 ± 50 years BP (before present) buried six longhouses and their respective contents, locking the pre-contact wooden and wood-based artifacts in a shroud of mud. 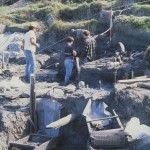 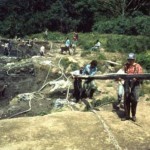 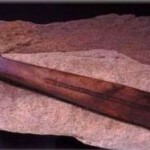 The 11-year excavation produced over 55,000 artifacts, which the Tribe kept on the reservation. 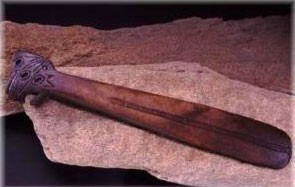 Consequently, the MCRC came about from the Tribe’s desire to curate and interpret this unique collection.